It looks like Samsung has already kicked off the Galaxy S7/S7 edge Oreo roll-out, just like it said in a previous statement. The first country to get the long-awaited update is the UK, but it's safe to assume Samsung will add more markets in the coming weeks. 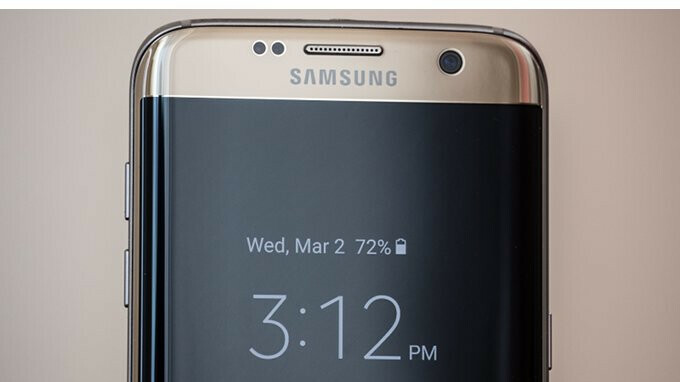 The South Korean company confirmed last week that Android 8.0 Oreo for the Galaxy S7 and S7 edge will arrive by mid-May, but that doesn't mean everyone will get the update until then. Now, SamMobile reports Samsung is rolling out firmware version G930FXXU2ERD5 and G935FXXU2ERD5 for the Galaxy S7 and S7 edge in the UK. 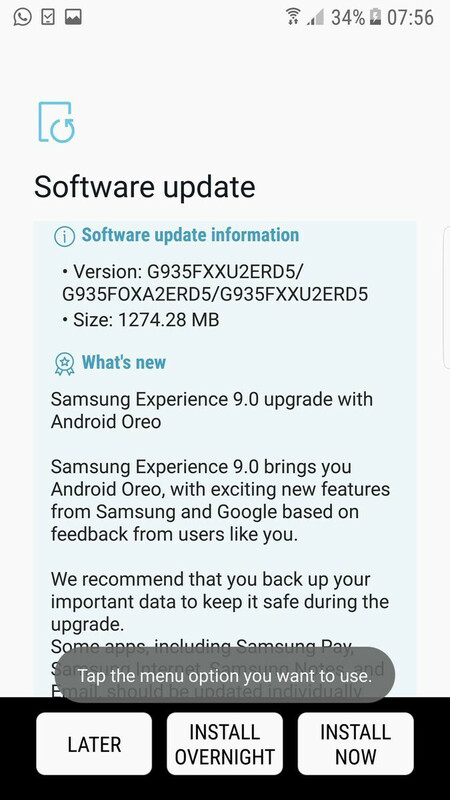 Surprisingly, it's not just the unlocked units that are getting the update, as many Vodafone UK customers report they have successfully updated their Galaxy S7/S7 edge units to Android 8.0 Oreo. Moreover, the update weighs in at 1.3GB and includes the April security patch. It can't be downloaded via SmartSwitch, as Samsung is pushing this one out OTA (over the air) only, so you'll just have to wait until you get notified if you live in the UK. Or, you can head to Settings / Software update and try to pull the update manually. Yeah I am still waiting also I'm on BT but as there basically the same network I'm sure they'll be out at the same time. how about canada? year 2020?? And they are stuck with 8.0, NOT 8.1. There is something wrong with Sammy. What are they missing in 8.0 that is so big in 8.1? Higher API level, bug fixes, enhanced/optimized framework, etc. Why don't you look for yourself the difference between 8.0 and 8.1?